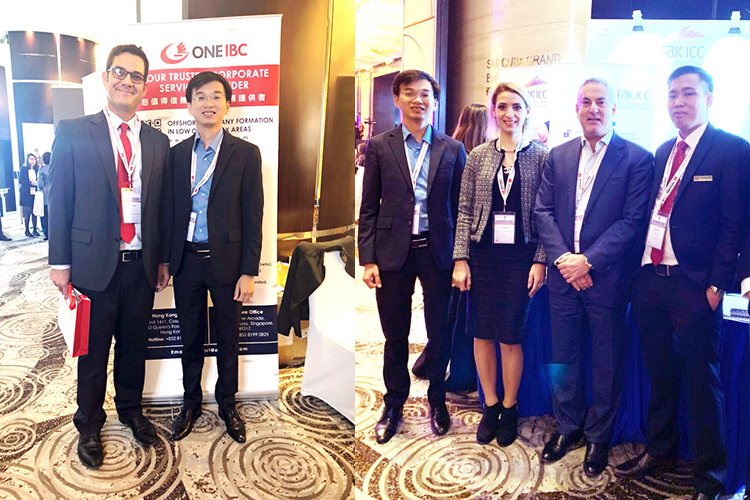 Shanghai, 13 November 2018 - One IBC attended this year’s China Offshore Shanghai Summit, held from November 13 - 15 in Shanghai, to share insight with Chinese financial intermediaries on the effective use of tax planning and asset management tools available in low-tax jurisdictions. 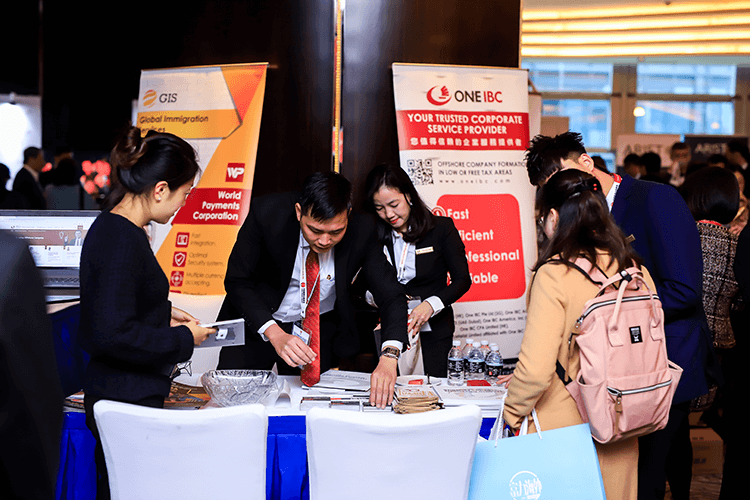 One IBC was a sponsor of the event and had an exhibition booth at Grand Kempinski Hotel Shanghai, which was really success. “Immigration by Investment, Private Wealth Management, and Corporate Structuring were the major topics of this year’s summit. With over 500 attended, China Offshore Summit was a premium platform for information exchange, business development in the offshore finance and corporate service, where experts in the industry, governments, and investment promotion agencies from all over the world were together at the summit. Mr. Didier Wong, Chief Operating Officer, One IBC had been shared his insights at the panel discussion on the theme of “Overcoming the Tremendous Challenges of Global Automatic Exchange of Information (AEoI), CRS, AML/CFT” and “Impact of the multilateral instrument and BEPS action plan on international tax planning”. In addition, during the three-day event, we had a good time to meet with our valued partners and clients, discuss more related topics and took picture memories. 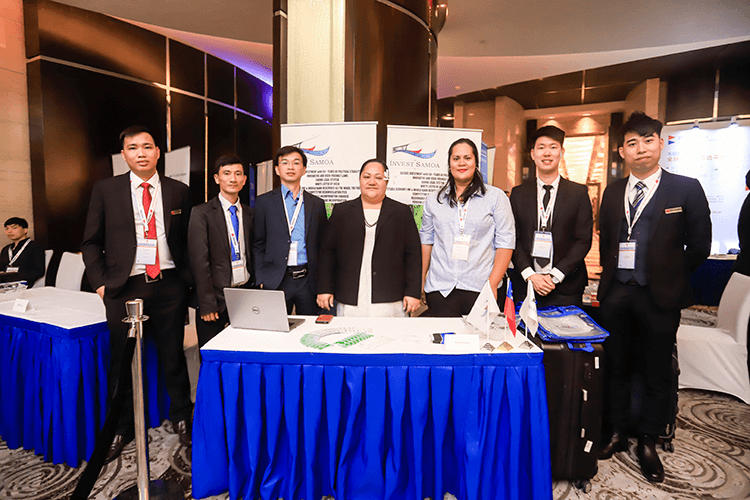 At exhibition booth, our experts had consulted directly solutions, tax planning, corporate services as well as their needs in the path expand to international business to help our clients to achieve their goals. 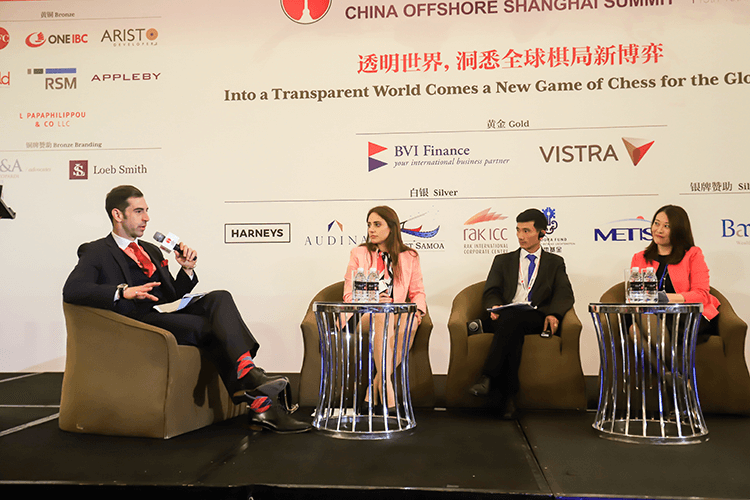 This event was successful operated, we will join in the coming years as do the most to support and develop offshore financial and corporate services into the China market as worldwide.